A mini device full of powerful performance that greatly serves your daily life! 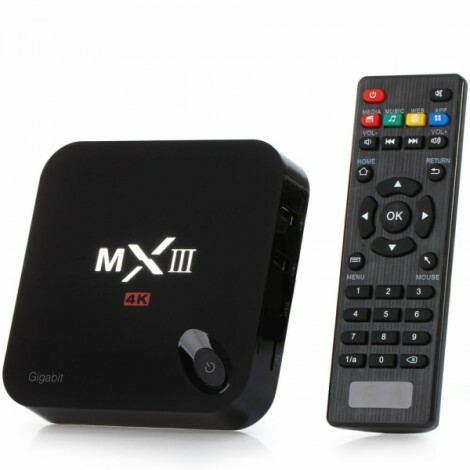 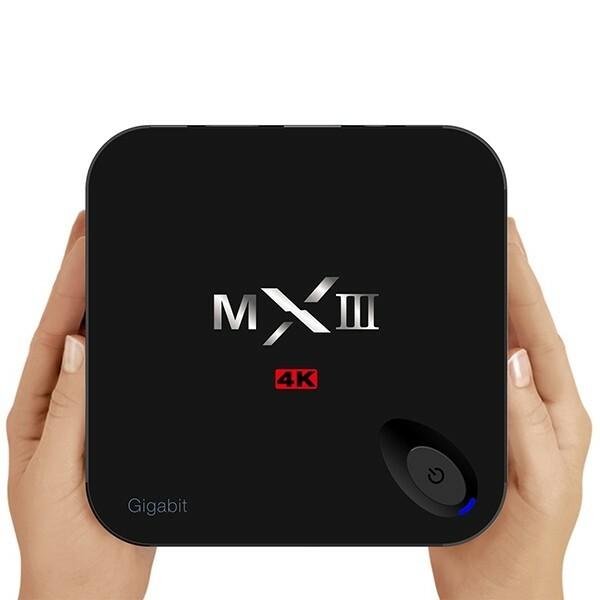 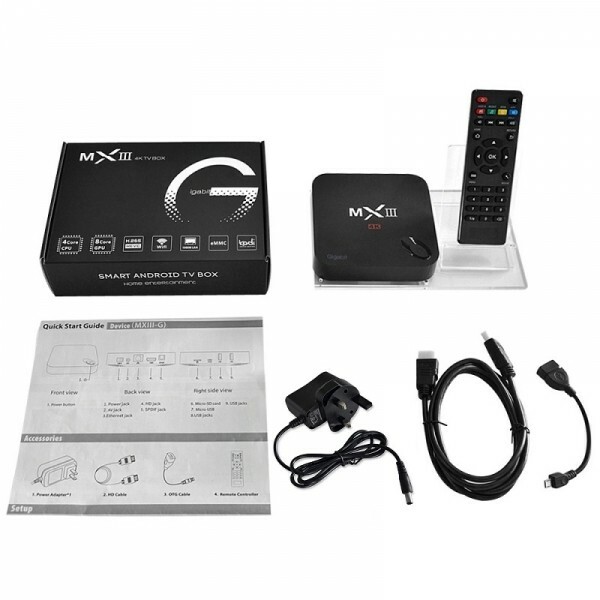 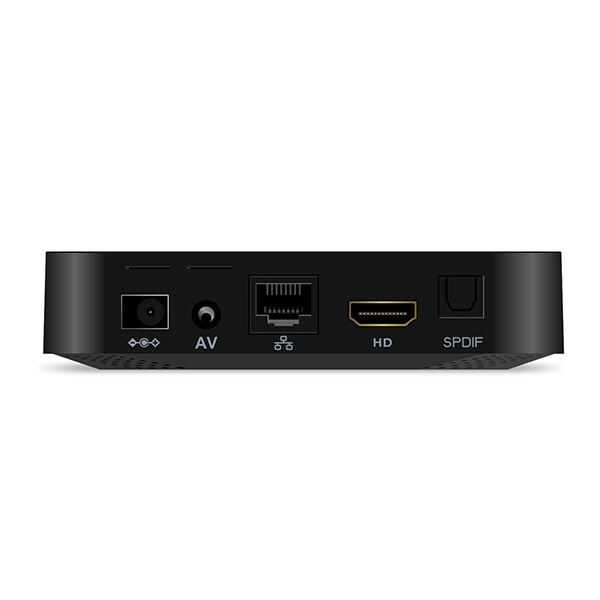 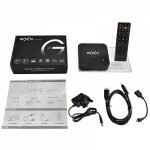 Look at our MXIII-G 4K x 2K H.265 Android 5.1 2GB+16GB Decoding WiFi HDMI Amlogic S812 Quad Core TV Box! 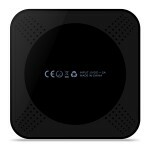 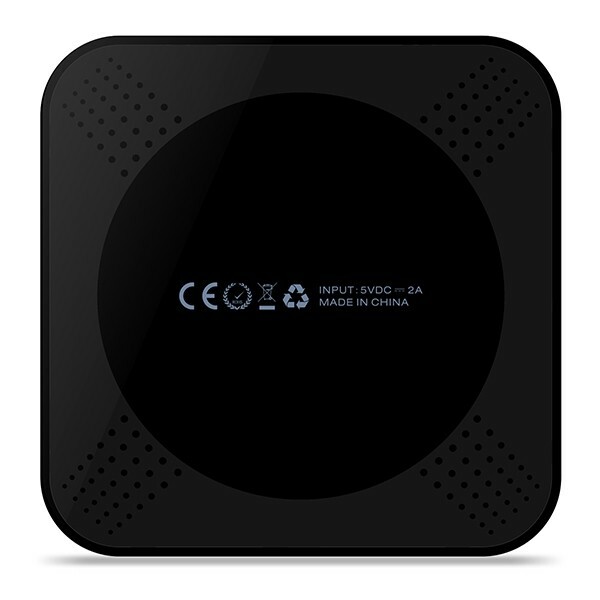 It is a smart device featuring high-tech Bluetooth technology. 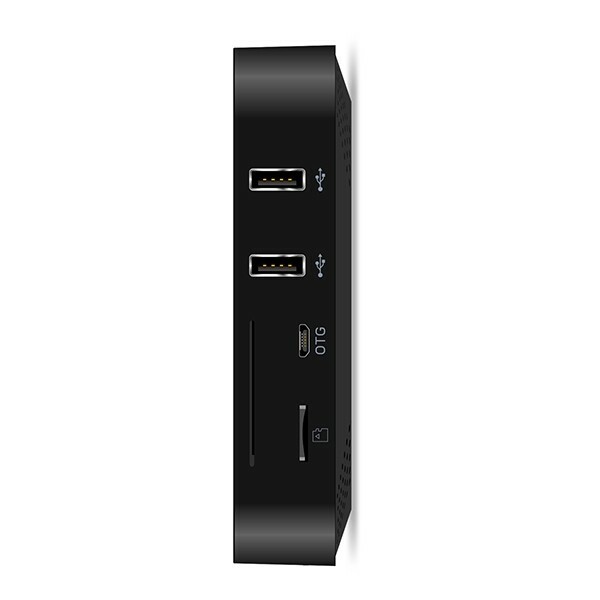 Running on Android 5.1 OS, it ensures absolute stability and reliability. 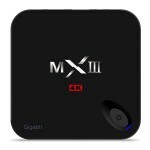 It is crafted from premium metal shell, with excellent durability, uneasy to break. It offers rich TV programs, songs, apps and so on. 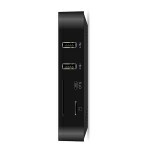 Supporting multiple languages and diverse functions, this TV box will surely richen your plain life!